Anniston, Alabama has a storied, sometimes infamous history, including the burning of a Freedom Riders bus in the 1960s and more recently, legal battles over environmental pollution caused by chemical plants in the city. A new book by University of Alabama professor Ellen Spears, Baptized in PCBs: Race, Pollution, and Justice in an All-American Town, tackles those latter environmental issues — not to denigrate Anniston, Spears suggests in her book, but so as to face Anniston’s past and help it move forward. Both Spears’s book, and a recent Anniston Star column about books on Anniston, cite NewSouth’s Beyond the Burning Bus by J. Phillips Noble, about the Freedom Rider attacks. Spears’s book makes powerful linkages between Anniston’s civil rights history and the polychlorinated biphenyls environmental crisis. 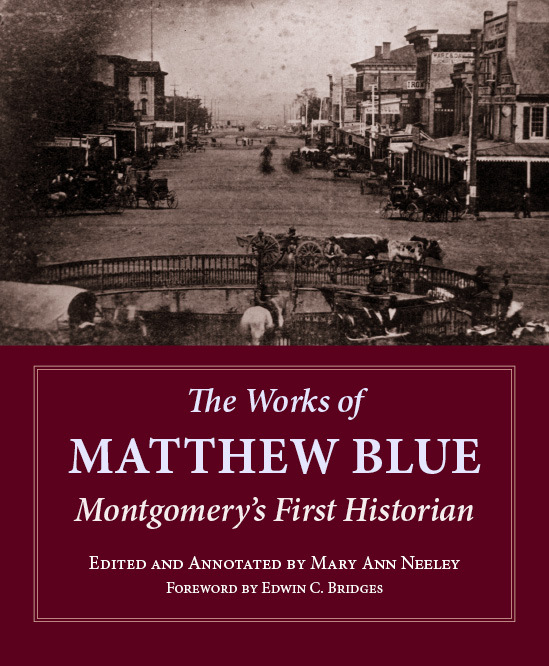 Spears points to Noble’s memoir in her account of how both crises were handled by local leaders; she also discusses the lingering effects of both events on Anniston, its reputation, and the lives of local people. Another recent memoir on Anniston published by NewSouth is In Love with Defeat: The Making of a Southern Liberal, by Anniston Star publisher H. Brandt Ayers. Read more about these titles from the Anniston Star. 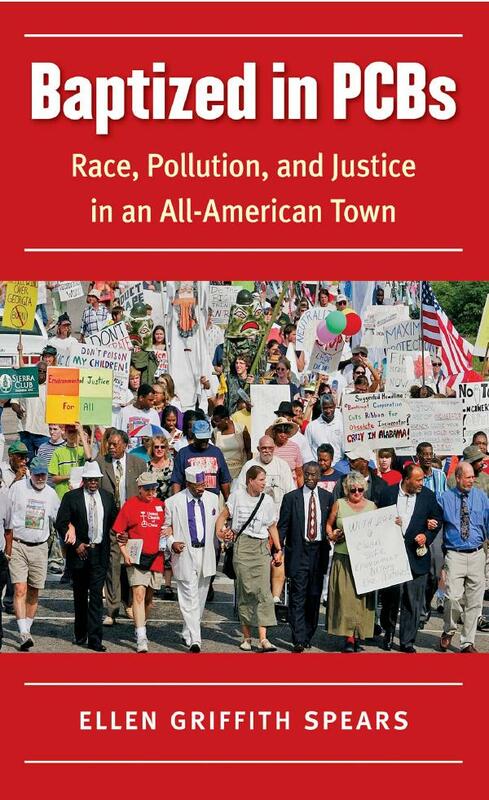 Ellen Spears’s Baptized in PCBs: Race, Pollution, and Justice in an All-American Town is available now. Beyond the Burning Bus by J. Phillips Noble and In Love with Defeat by H. Brandt Ayers are both available from NewSouth Books or your favorite bookstore. Today is the MLK holiday, although in Alabama the adoption of the holiday passed the legislature only by designating it as also being in honor of the birth of Robert E. Lee, who coincidentally shares the same birth week as King, so that white state workers taking the day off didn’t have to do so in tribute to civil rights. Setting aside that head-in-the-sand Alabama political posturing, it is MLK Day, which means it’s a good day to remember that though MLK is rightly celebrated as a leader of the movement which broke the back of legalized segregation, toward the end of his life he was mostly campaigning to end economic injustice and war (at the time, in Vietnam). And while the civil rights movement was relatively straightforward — Jim Crow laws were an obvious evil — and gained the support of government, business, and, for the most part, the public, the same support was not forthcoming for anti-poverty and anti-war efforts. For one thing, poverty and war have complex causes that are not easy to identify, much less target. For another, while changes in the U.S. economy and infrastructure had largely eliminated the economic benefits to white Southerners of first slavery and then segregation, there remained/remain powerful interests who profited from poverty and war. The poverty part of that profit equation is hard for some to swallow, though I believe the case can be made. Consider the hugely profitable low-end loan, check cashing, rent-to-own furniture, etc., businesses that prey on the poor. Consider the prison-industrial complex that has expanded alongside the increased incarceration rates of the poor. Consider the increased numbers of well-paid and well-pensioned judges, prosecutors, police, and support personnel, and all the suppliers and manufacturers of their furnishings and consumables needed to keep a lid clamped on the “criminal” poor. The military part of the profit equation is more obvious; even President Dwight D. Eisenhower, our last five-star commander in chief, famously warned of this danger, but we just keep spending and spending. The NYT has recently been running a good series, “The Great Divide,” about the country’s return to Gilded Age levels of income inequality. Reading the NYT this morning, I was struck by today’s entry about the results of a study by an epidemiologist examining linkage between poverty and mental health. Her conclusions seem to indicate that — surprise — giving poor people money improves their lives and saves the taxpayers money. I suppose this is the academic equivalent of the folk wisdom that money can’t buy happiness, but the absence of money does buy misery. And the societal costs of misery are high. As Congress dithers on extending benefits for the long-term unemployed, and is likely to pass a Farm Bill that will further cut food stamps even while subsidies continue to agribusiness, it seems a good time to think about policies that might actually help the poor and the country. Dr. Ethel Hall, the first African American woman elected to the Alabama State Board of Education, died this month at age 83. Hall had recounted both her two decades on the Board of Education and her early struggle to achieve higher education in her memoir My Journey, published earlier this year by NewSouth Books. 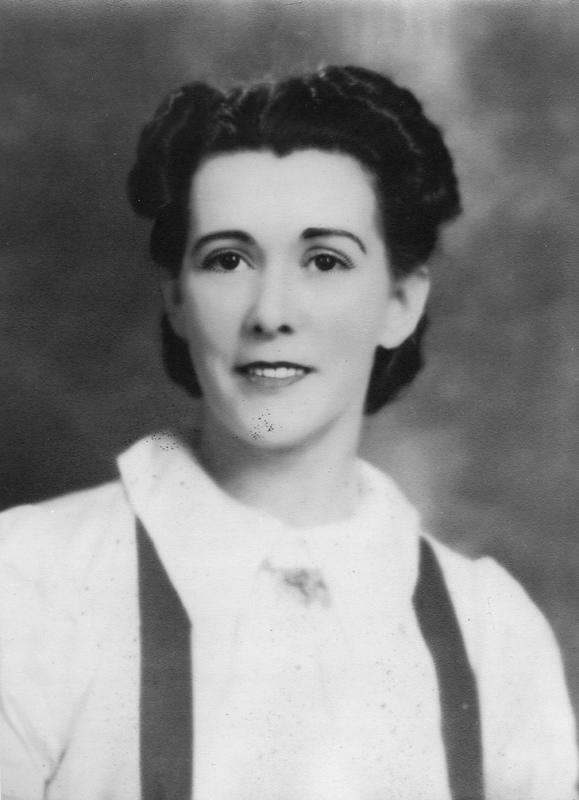 In her memoir, Dr. Hall discussed her experiences with prejudice and discrimination, while at the same time emphasizing her family’s love that helped her pursue education despite her family’s poverty; Hall left her parents’ farm at a young age live with her grandparents in order to be closer to school. She later graduated from Alabama A&M College, received masters and doctoral degrees, and taught high school and college before her election to the state board. Among issues she dealt with were strengthening academic requirements for grade school education and maintaining education standards despite budget cuts. Read more about Dr. Ethel Hall from the Birmingham News. 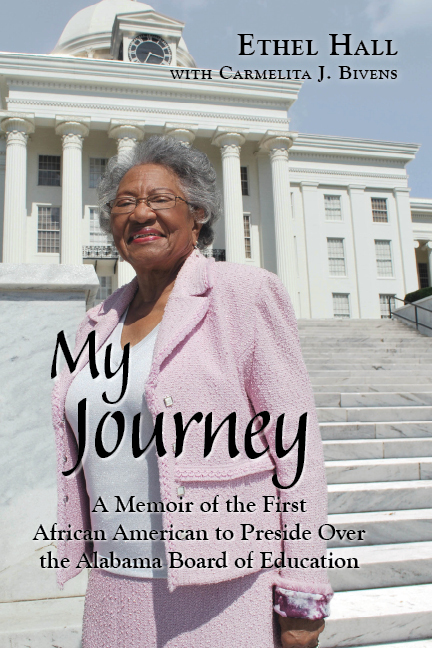 My Journey: A Memoir of the First African American to Preside Over the Alabama Board of Education by Dr. Ethel Hall is available from NewSouth Books, Amazon.com, or your favorite bookseller. John Hulett, the first black office holder in one of the historic Black Belt counties of Alabama, and the co-founder of the Lowndes County Freedom Organization, died August 21 at his home in Mosses, Alabama. He was 78 and had been in poor health for several years. Lowndes County was and is one of the poorest counties in the U.S., despite being adjacent to the state capital. The county lies between Dallas and Montgomery counties and in 1965 the famous Selma to Montgomery march passed through Lowndes. Civil rights martyrs Viola Liuzzo and Jonathan Daniels were both murdered in Lowndes, and prior to the passage of the 1965 Voting Rights Act, there was not a single registered black voter in the county, though the population was 80 percent African American. Hulett and his fellow activists in the Lowndes County Freedom Organization took their lives in their hands every day to challenge both state power and the unofficial terror of the Ku Klux Klan. But they prevailed, and the black panther they chose as their ballot symbol in Alabama elections was an inspiration to Stokeley Carmichael and other young activists who poured into the Black Belt to help Hulett and others register voters in the mid-1960s. The symbol was later adopted by the founders of the Black Panther Party. Visitors to Hulett’s small office in the Lowndes Courthouse after he had become sheriff were startled to see hanging on his wall a vicious-looking wood-handled whip that he had inherited with the office. He kept it there, he said, as reminder that it had been used by his predecessors to beat Lowndes’ blacks for years. As sheriff for two decades, Hulett himself often did not wear a gun, and the county was so small and so poor that he often cooked the jail inmates’ meals himself. Later he also won election as the first African American probate judge in the county, and he mentored a generation of Alabama black office holders who followed in his footsteps. Today, thanks to the gains of the Voting Rights Act, Alabama has more elected black officials than any state in the union. He is to be buried Saturday, August 26, 2006.